More catchy, sleazy pop from the bedroom auteur. 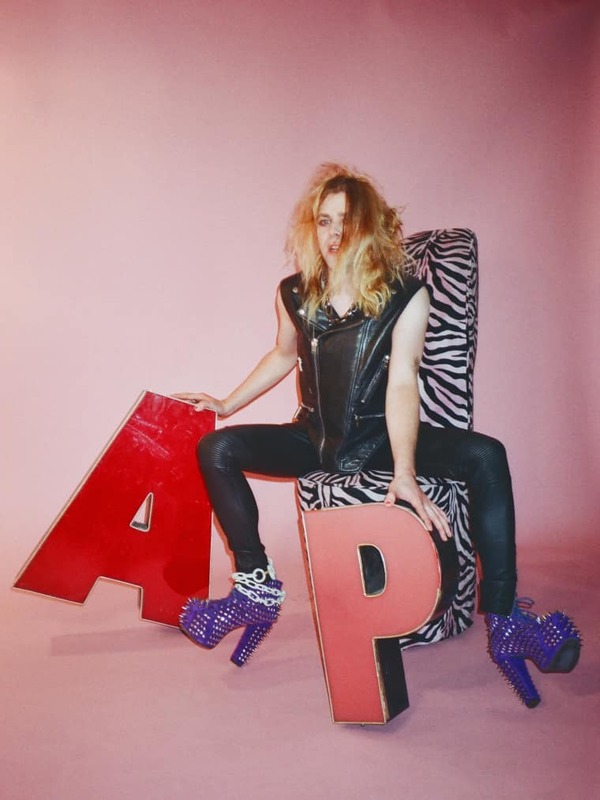 Whether or not his recent behavior has rubbed you the wrong way, there's a good chance Ariel Pink's sprawling and bizarre new double LP, pom pom, is at least a little bit on your radar. With its gauzy production, cartoonish vocals and arcade-game synths, "Black Ballerina"—the record's second single—evokes images of seedy old Hollywood: smoke-filled pool halls, black-lit discos, midnight drives down Sunset. Just like the first single, this one has some spoken-word interludes, including a dialogue between a stripper and a hands-y customer. The album is out November 18th on 4AD; you can read Pink's FADER cover story from the archives right here.